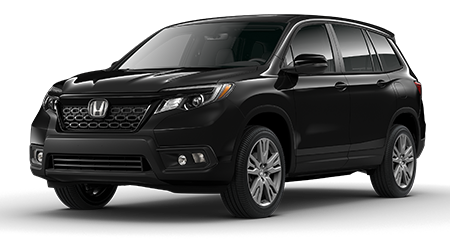 Complete an auto application from the comfort of your home, taking all the time you'd like, with help from Great Lakes Honda's website! 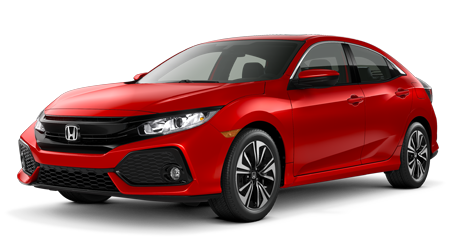 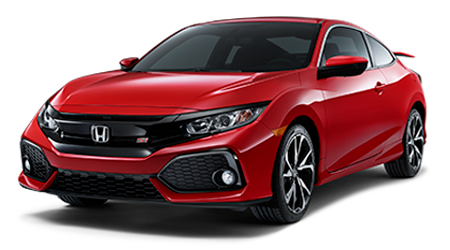 We've made a secure form available so that all drivers can express their interest in our professional Honda financing services. 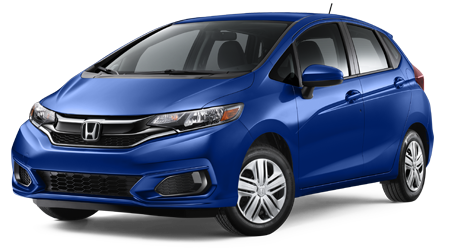 We work with all motorists, including those that hold sub-prime credit ratings, so don't wait any longer to explore your options! 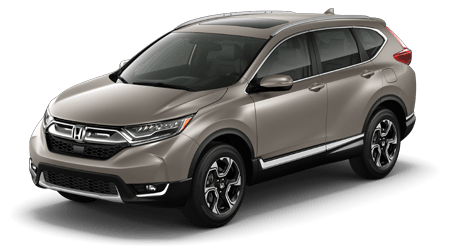 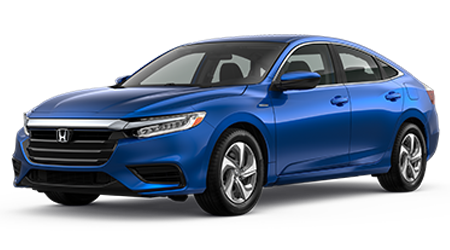 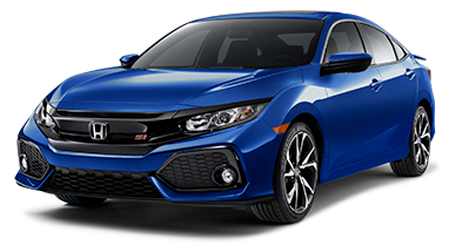 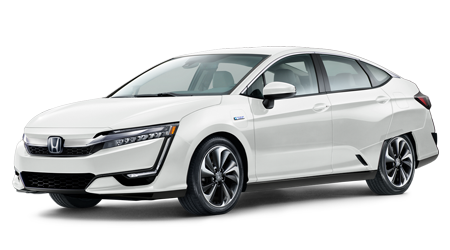 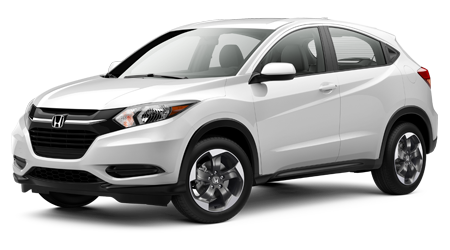 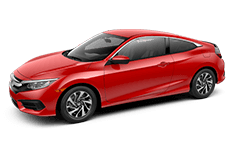 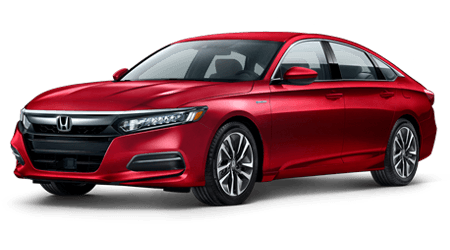 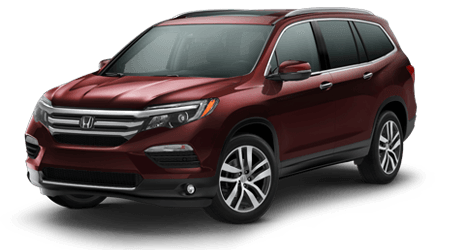 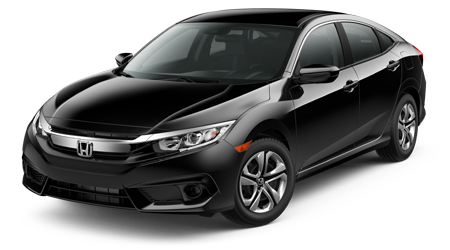 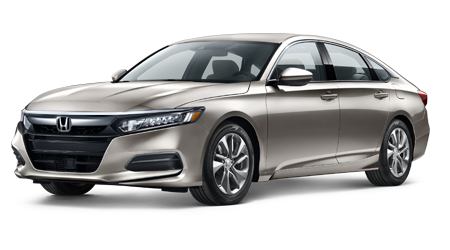 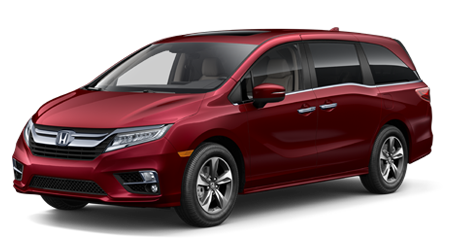 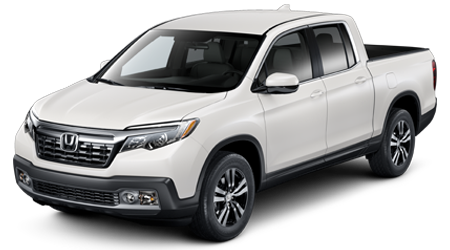 With help from our reputable new and used dealership in Akron, OH, drivers can secure the intuitively designed new Honda or pre owned vehicle that they deserve.